Patented, licensed, and proprietary technologies for absorption, extraction, and efficacy are all a part of the Verdure technology portfolio. One such example is the proprietary extraction process of Pomella®; another is SLP™ Technology, or Solid Lipid Particle Technology, which is an absorption promoting technology used in conjunction with Lutevida™ and WokVel® SLP™. Developed by University neuroscientists as an absorption promoting technology, SLCP™, or Solid Lipid Curcumin Particle Technology, protects free curcumin from initial hydrolysis, allowing the uptake of free curcumin and delivering bioefficcious levels into the bloodstream, target tissues, and the brain. 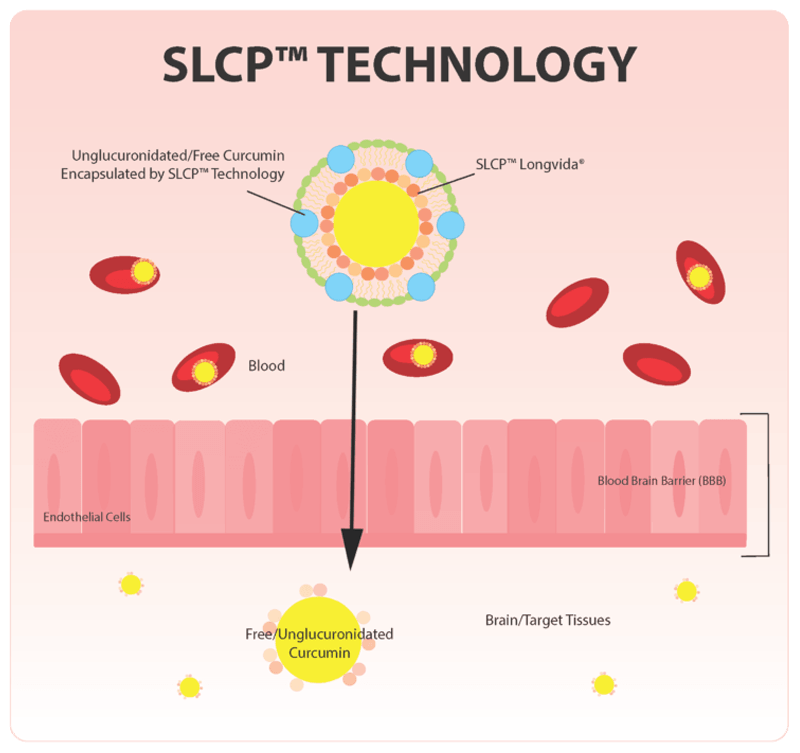 SLCP™ is a patented, finely-tuned lipophilic technology brought together in a gentle, multi-step process. The end product preserves the natural spectrum curcumin from the harsh environment of the stomach, dissolves it at the point of absorption in the GI tract, and delivers the free form (also called intact or native) into the blood stream and target tissues. 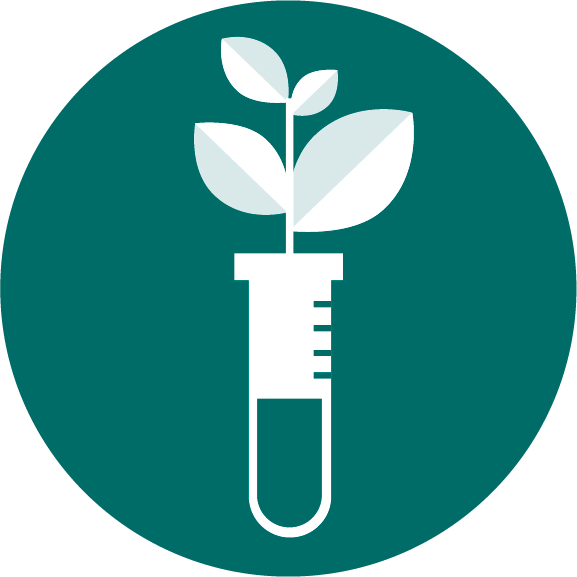 This technology is exclusively licensed to Verdure Sciences. Our patented Solid Lipid Particle (SLP) technology, was developed by Verdure in collaboration with University of California – Los Angeles (UCLA) neuroscientists Dr. Sally Frautschy, PhD, professor of medicine and neurology, and Dr. Gregory Cole, PhD, professor of medicine and neurology and associate director of the UCLA Alzheimer’s Disease Research Center. This absorption process is used in conjunction with several Verdure Science brands, specifically Lutevida™. This is a delivery system which improves the stability, solubility, and permeability of certain types of biologically active compounds in the gut after oral consumption. NPA™, or Neuroprotective Potential Algorithm has been established in collaboration with researchers as part of a strategy to help guide the selection and evaluation of standardized extract candidates for their neuroprotective potential.